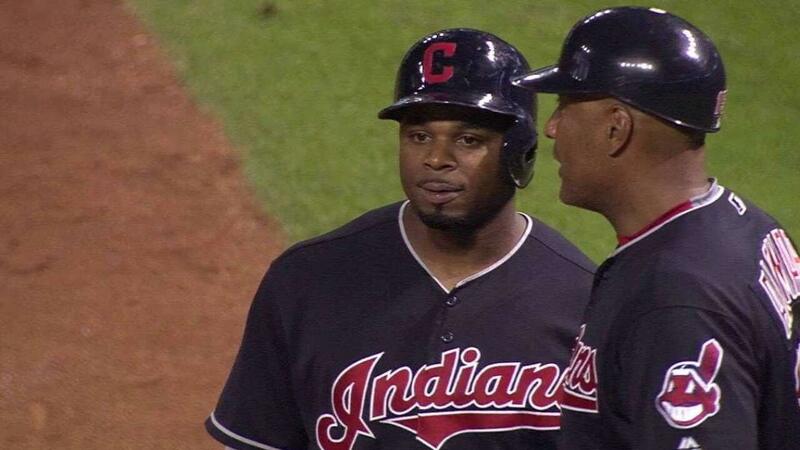 The Athletics continued the dismemberment of their veteran contingent Wednesday, dealing Rajai Davis to the Red Sox. 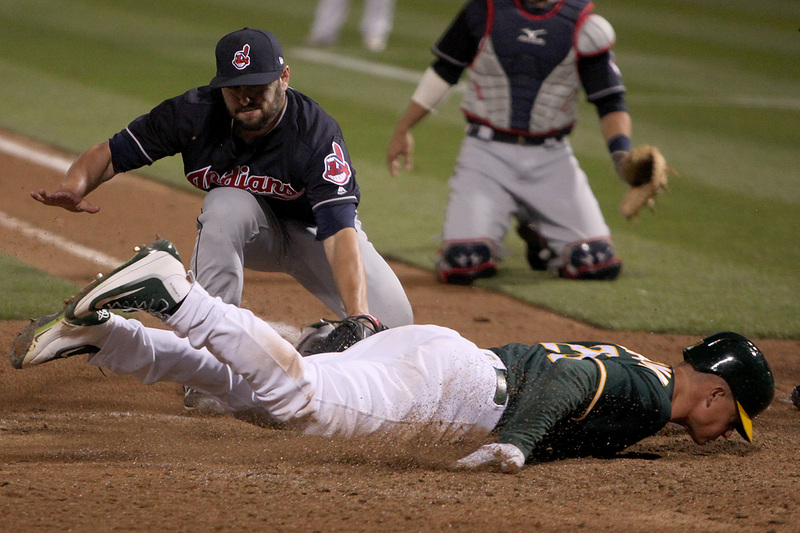 The Oakland Athletics continued their freefall, committing two more errors and losing their fifth in a row. 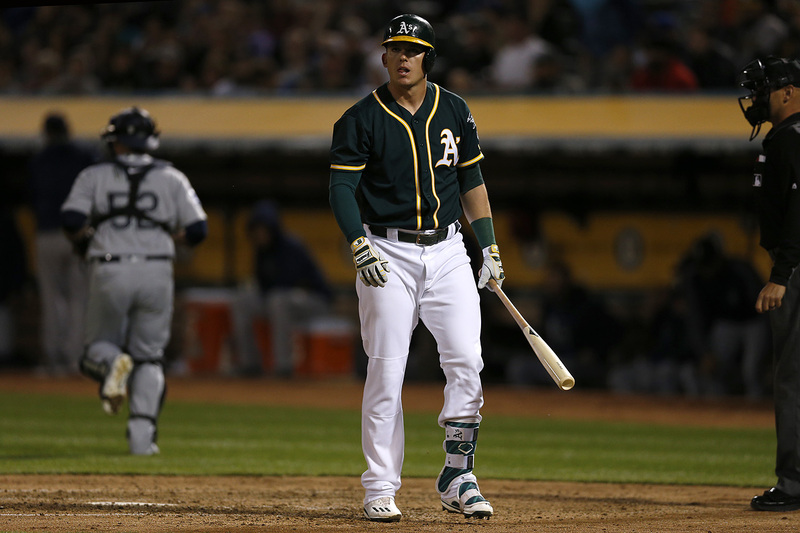 The Oakland Athletics have spent much of the 2017 season living and dying by the home run. Wednesday was a completely different story. 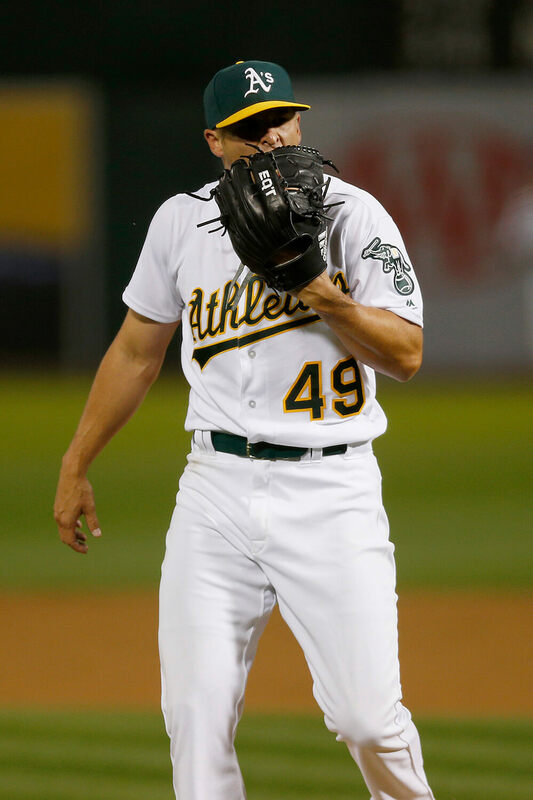 Oakland Athletics starter Chris Smith hasn't won a big league game since June 24, 2008. His valiant effort Tuesday night wasn't enough. Khris Davis' game-winner capped an evening that included the first and second homers of Matt Chapman's career. It took Sonny Gray a while to settle in. But when he did, he blew by Cleveland, carrying Oakland to a 5-0 win. 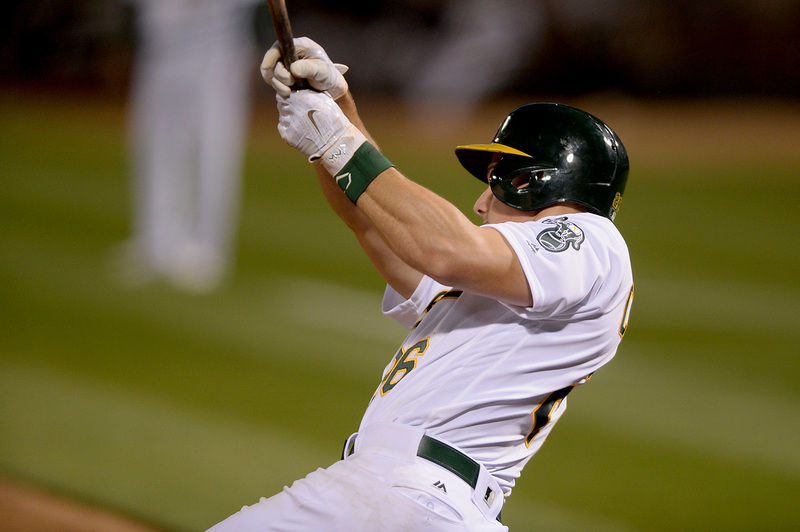 Wednesday was all about breaking the norms for the Oakland Athletics. 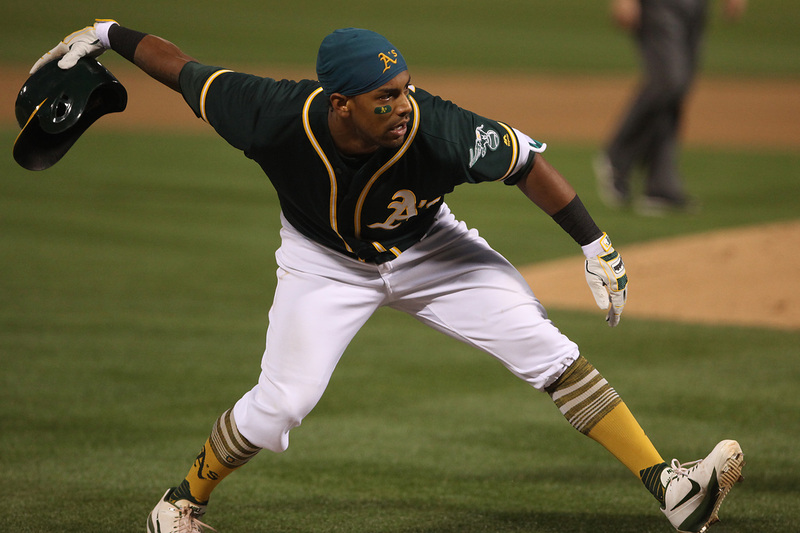 The A's young roster is also peppered with veterans, many of whom boast high trade value. 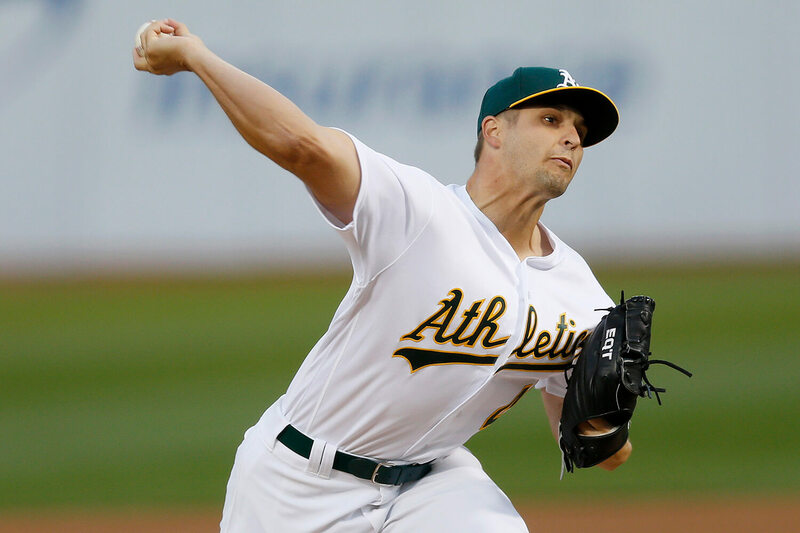 The Oakland Athletics got a third-straight outstanding performance from their starting pitcher. None of them netted a win. Atlanta starter Mike Foltynewicz silenced Oakland bats through eight, but a Matt Olson solo home run robbed Foltynewicz of his date with destiny. 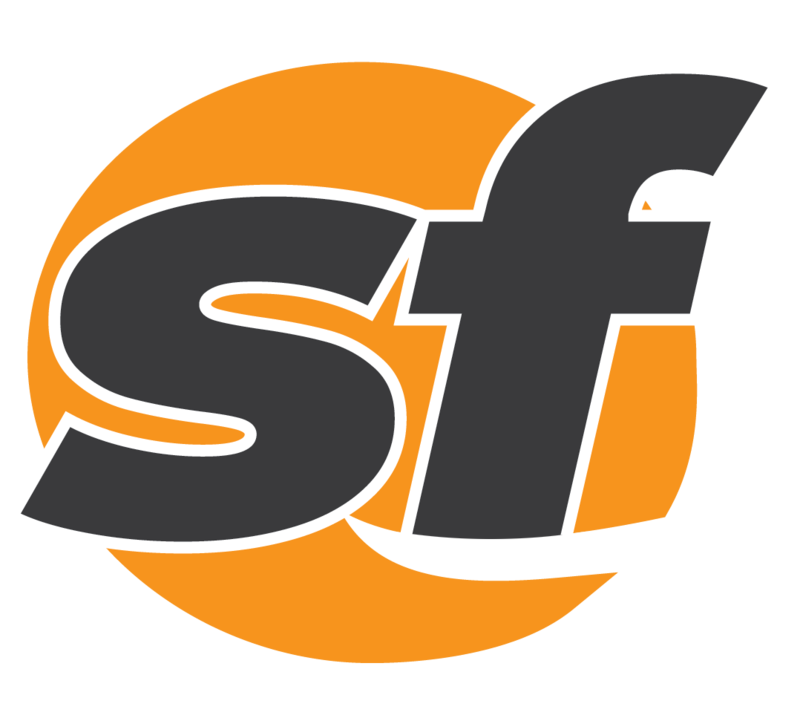 Like marauders in the night, the Houston Astros stormed the Coliseum gates taking all that Oakland owned. 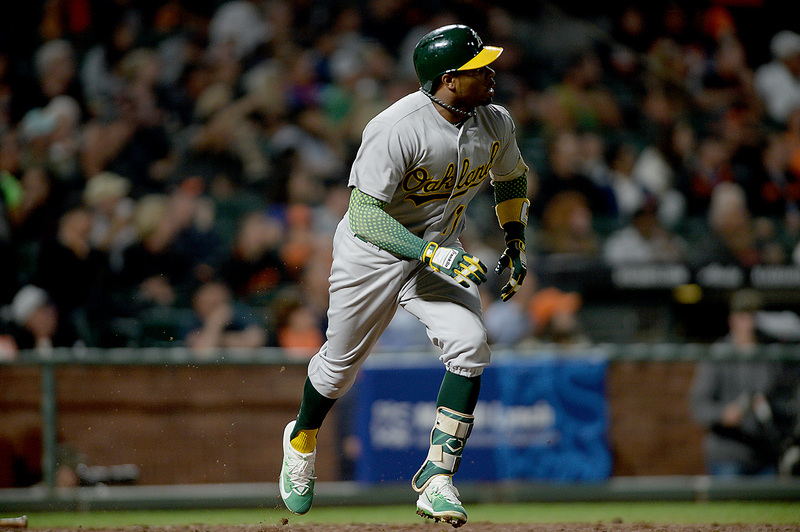 In their third attempt at a series sweep this season, the A's once again came up short. 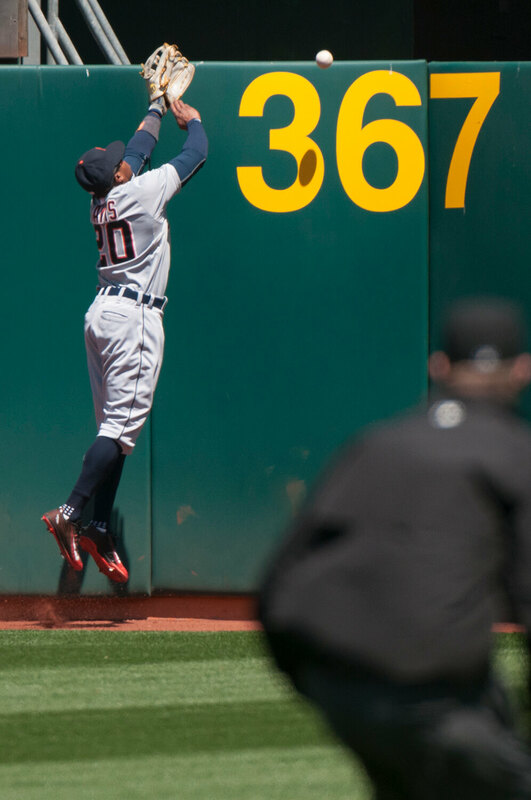 The Blue Jays ran themselves out of two solid scoring opportunities. And that was all the A's would need. 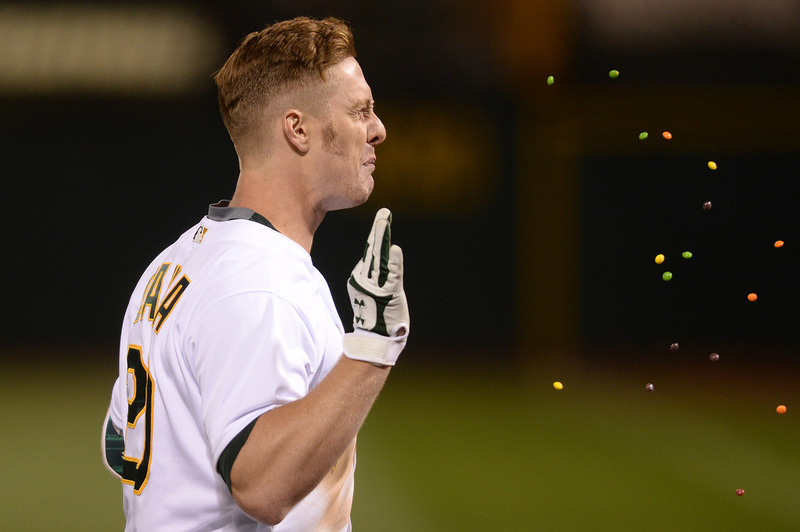 Oakland celebrated a walk-off home run from Mark Canha to hand the Boston Red Sox a second-straight loss Friday night. Thursday wasn't Sonny Gray's shiniest of starts, but he's no longer winless against Boston. 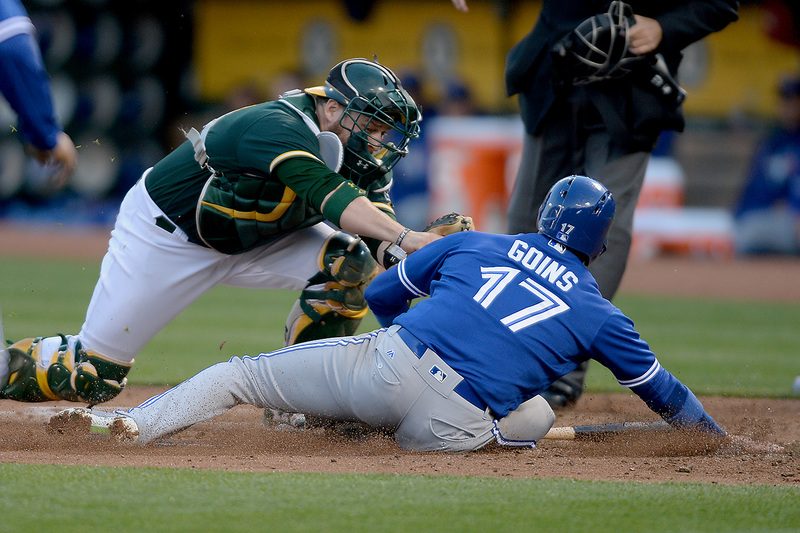 Just when you thought they had turned a new winning leaf, the Oakland Athletics stumbled their way to a 1-6 week. 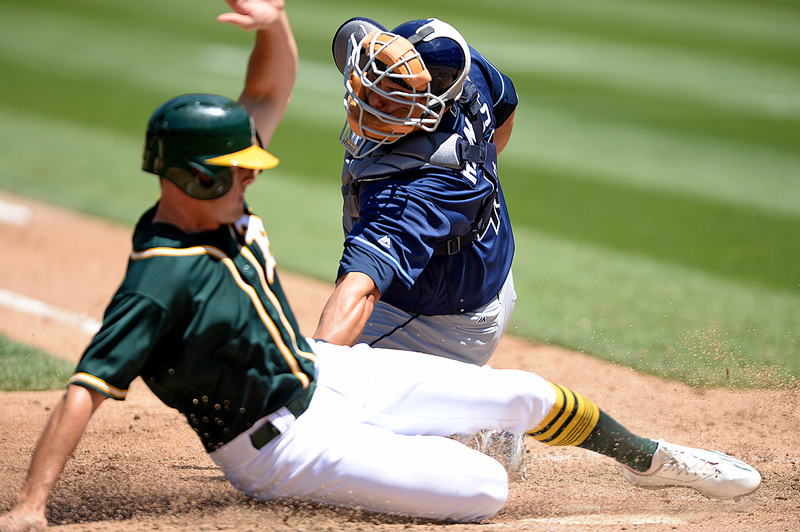 Following a five-game win streak Oakland Athletics pushed into the plus side of the ledger for the first time in nearly a year. 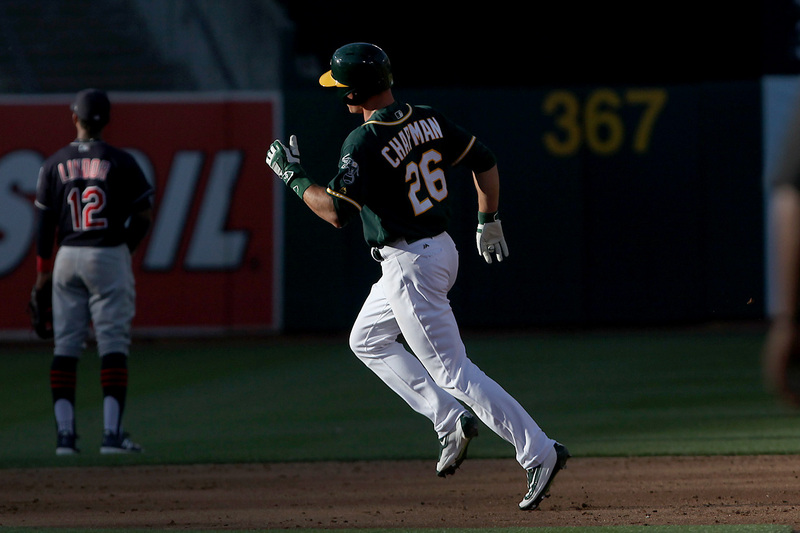 Sonny Gray made a key step toward an Oakland return Saturday, and he did so emphatically. The Oakland Athletics channeled all the elements on Earth Day, pushing the Seattle Mariners aside like a styrofoam plate or plastic grocery bag. The Oakland Athletics jumped all over veteran lefty starter James Paxton, saddling him with his first five runs allowed in 2017. Texas did all the little things -- picking up clutch hits, working counts and playing stellar defense. The Oakland Athletics experienced the highest of highs and the lowest of lows in week one of 2017. Two games into 2017, the Oakland Athletics have have had their off-season decisions put on display. In search of their first AL West crown since 2001 the Houston Astros sold out this offseason. 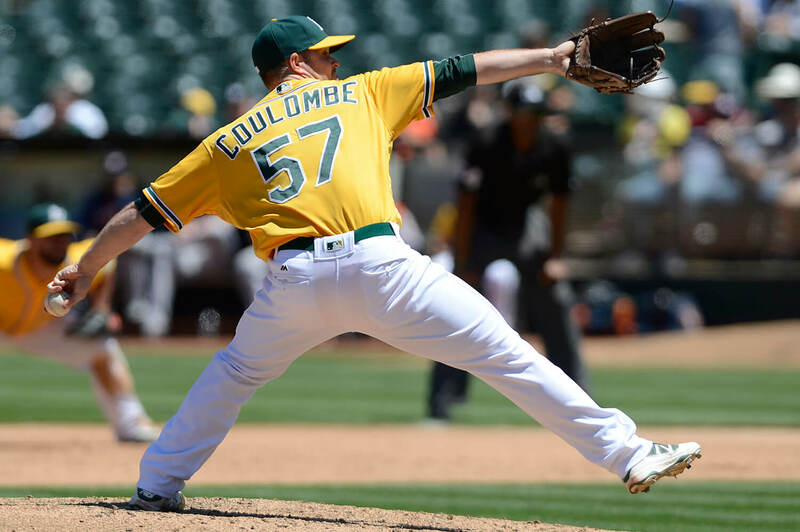 It will be a deep bullpen and shallow bench for the Oakland Athletics starting the 2017 season. 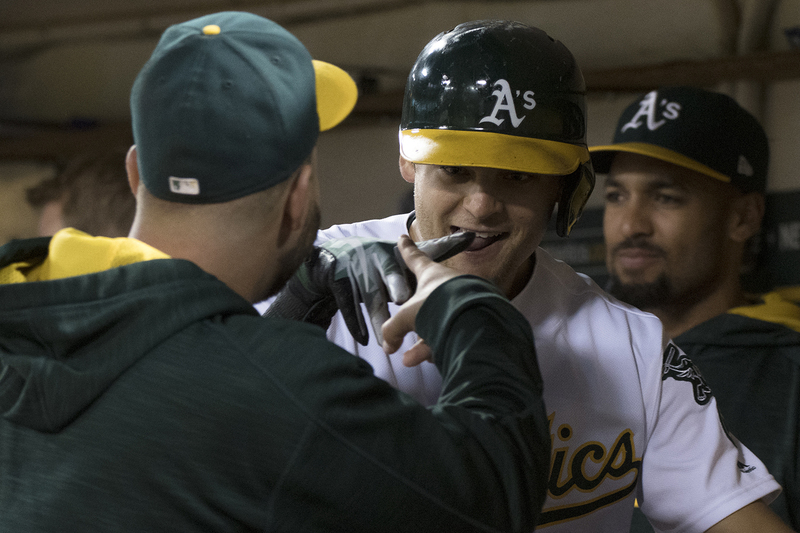 Following back-to-back seasons of 90-plus losses, the A's are primed to once again rise from the American League West cellar. They made no major splash. No huge individual addition. 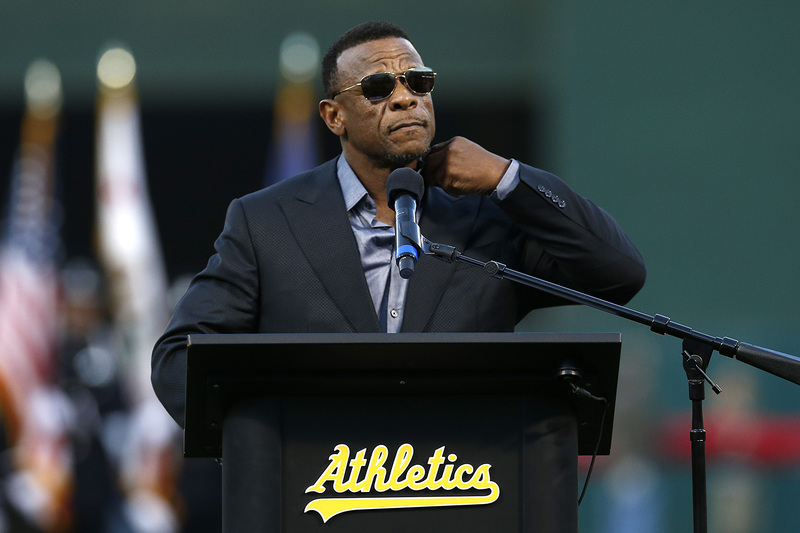 But the Oakland Athletics spent the offseason tending to every perceived need.